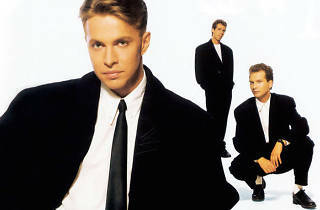 If you wish that you could turn back the clock, Johnny Hates Jazz helps bring the wheels of time to a stop. In celebration of their phenomenal 30th anniversary, the British band embarks on a Turn Back the Clock tour where they perform songs from their multi-platinum best-selling debut album, of which over four million copies have been sold. 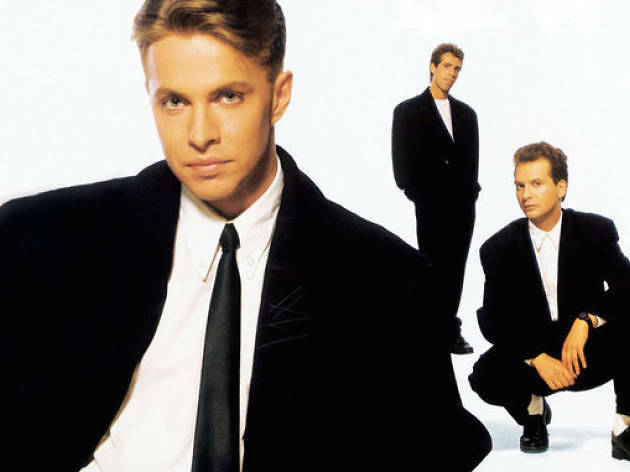 Of course, the tour also features Shattered Dreams – the unforgettable single that precipitated their unprecedented success.